A2 STEAM is known as the "Home of the Phoenix." We are proud of the athletic and academic performance of our A2 STEAM student-athletes. Our sports programs have great participation, academic support, personal growth, and reputation for sportsmanship. Middle school interscholastic sports are divided into 5 seasons, as shown below. Subject to academic eligibility rules. We encourage all A2 STEAM students to come out for any team they are interested in joining. 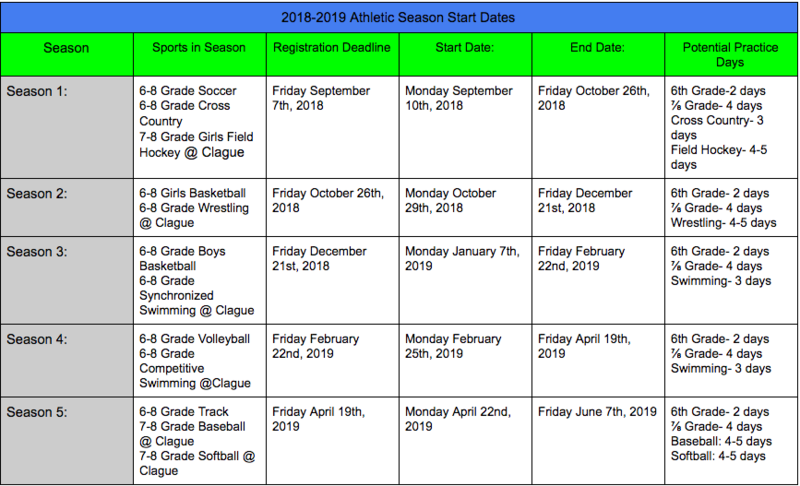 Every student-athlete must complete a Pay-to-Play Registration process (link is available below) and have a copy of their receipt turned in to the school.